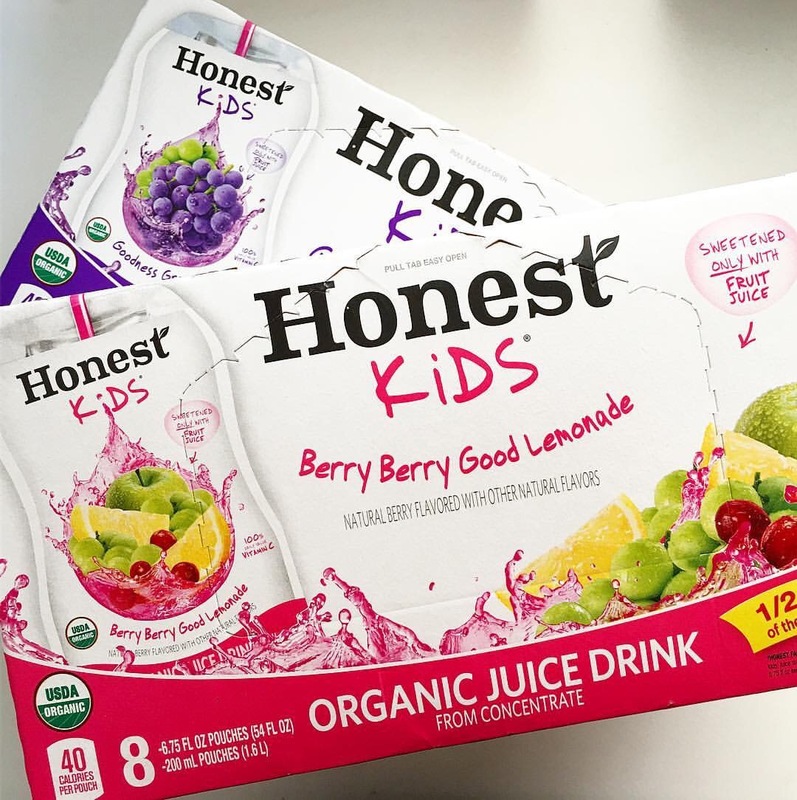 Summer is around the corner! And, we often take this time to remind ourselves of how we can protect our skin from potentially damaging ultraviolet (UV) rays that can lead to premature aging and skin cancer. Yet, Summertime isn’t the only time that our skin is exposed to potentially damaging UV rays. It’s year round during sunny and overcast days. Here are some tips for when you’re heading outdoors for some fun in the sun and during those cloudy days too. Don that wide-brimmed hat to provide some shade up top because sunburn on your forehead, ears, and scalp are not pleasant. Yes, we’ve been there! Spending more time under shady trees and umbrellas are also helpful. Slather on sunscreen with an SPF (sun screen factor) of 30 or higher. 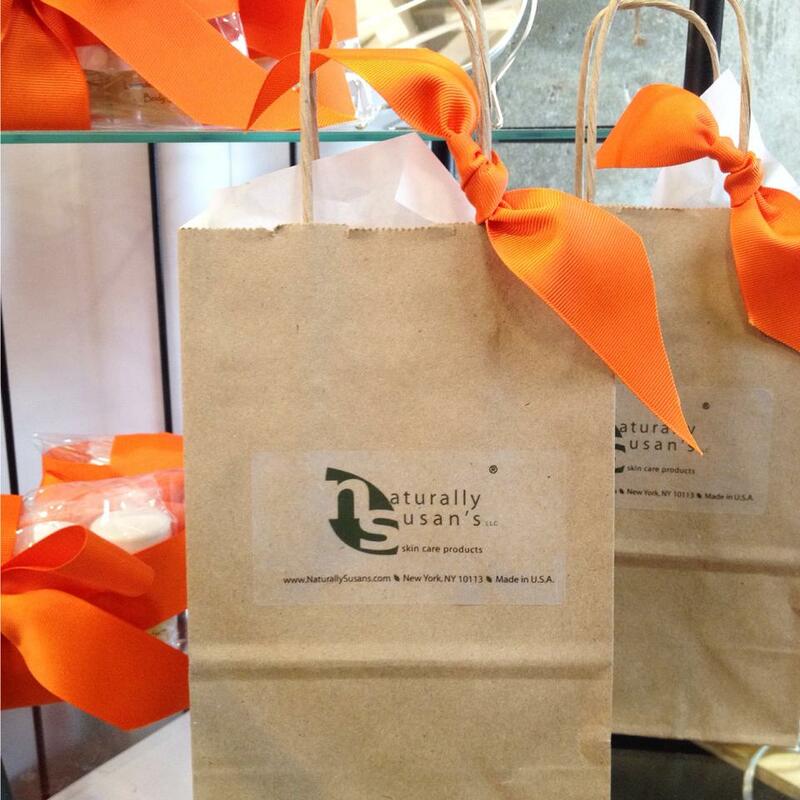 Look for sunscreen products that offer broad spectrum coverage to protect from UVA and UVB rays. 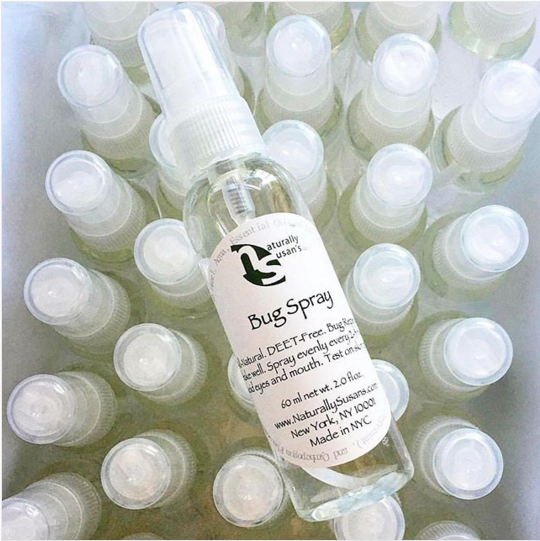 Products that include titanium dioxide or zinc oxide could provide more natural protection and avoid artificial chemicals such as oxybenzone, petrochemicals, PABA, parabens, phthalates, and artificial fragrances. Wear breathable, light-colored clothing that offer more coverage and keep you cooler at the same time. Staying indoors during the hottest times during the day is also a great way to protect your body. Shield your eyes. Wear the right sunglasses to protect your eyes from glare and damaging UV rays. So, have a wonderful time enjoying the great outdoors and remember to be kind to your body by protecting it! Thank you Racked for featuring our Facial Mists & Body Spritzers! 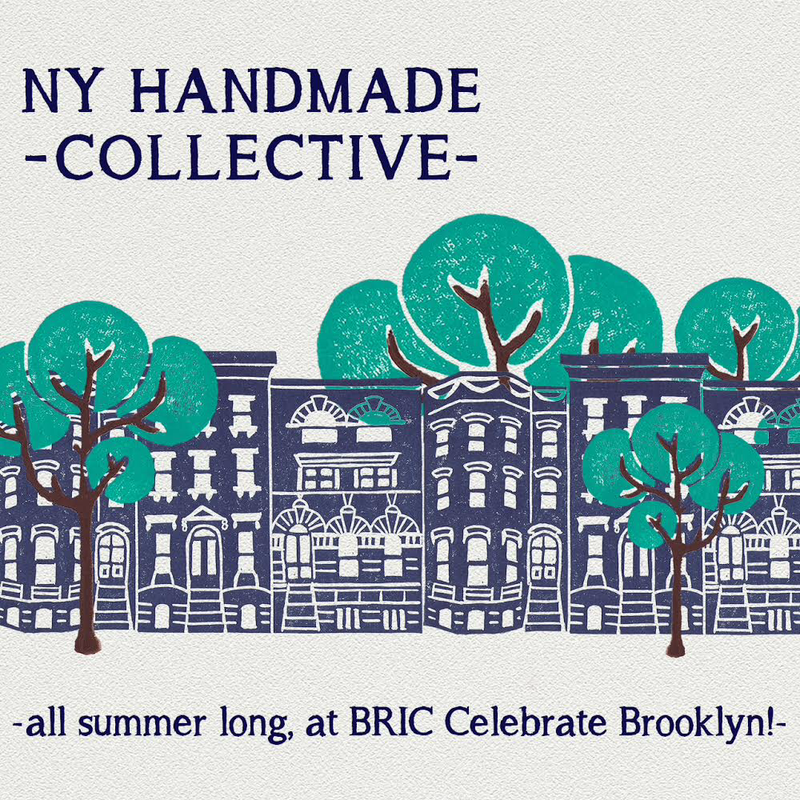 We’re so excited and can’t wait to see everyone at our Etsy New York Shop at BRIC Celebrate Brooklyn! Festival! 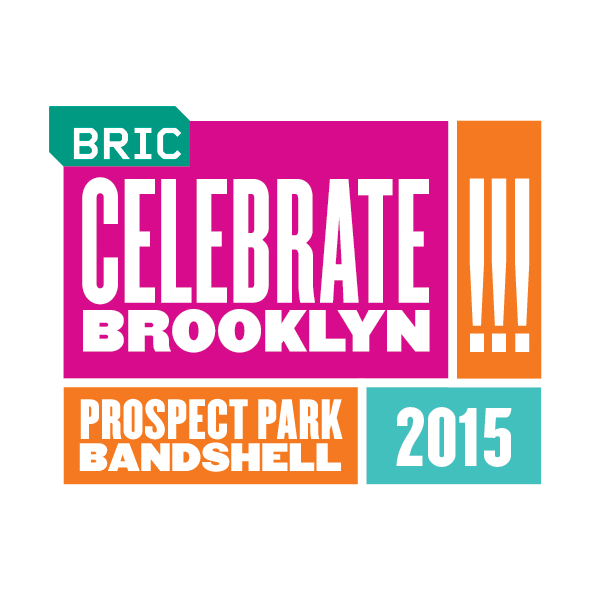 We’re popping up at BRIC Celebrate Brooklyn! We were selected to participate in the Etsy NY Shop at BRIC Celebrate Brooklyn! for the third consecutive season! We’ve been gearing up for another exciting Summer concert series! The opening night benefit concert with Sharon Jones & the Dap-Kings is on June 8th, and our Etsy New York Shop doors open that evening! Our Shop is open during performances which run through August. Check out the full artist line-up at http://www.bricartsmedia.org/events-performances/bric-celebrate-brooklyn-festival ! We look forward to seeing you soon at the Prospect Park Bandshell! Our Products will be at Better Than Jam Governors Island Summer Pop-Up! Celebrating it’s 5th year, Better Than Jam pop up has a new location on Governors Island! For the 5th year, the Bushwick Brooklyn boutique, Better Than Jam, will be hosting a collective of local designers at its summer location on Governors Island. The Brooklyn shop of all locally handmade products will be taking the ferry ride over, and bringing with it the creations of New York’s most talented designers, artists and crafters. From May 23rd through September 27th, house 410A (the first brownstone in Colonel’s Row, on the north side of the island), will be filled with the work of talented people, who have created some amazing and original products. Catch some of them select Saturdays 2-4pm, demonstrating their skills, during a free workshop! For example, Vanessa Lee of ResetReality, will be illustrating a series of bird postcards, specific to the species found on Governor’s Island. Brianna Paquette of Ministry of Cultures plans on making Governors Island themed D.I.Y. sewing kits. Bugged Out will be printing t-shirts, totes, and onesies with an original “I Gov NY” image. And both Quick Brown Fox Letterpress and Black Lamb BK have designs in the works for Governors Island greeting cards, prints, and posters. In coming to Governors Island, Better Than Jam hopes to create context around artisanal processes and inspiration. Better Than Jam’s gift shop will complement and add to the Island’s growing popularity, allowing visitors to take home a tangible memento from their Governors Island visit—a souvenir that was designed and crafted nearby with the island in mind. The Native Americans of the Manhattan region referred to the island as Pagganck (“Nut Island”) after the Island’s plentiful hickory, oak, and chestnut trees. In June of 1637 it was purchased by the Dutch and was called Noten Eylan . In 1664, the English captured New York, and took the island, however, the island switched hands between the British and the Dutch over the next 10 years until the British regained exclusive control of the island for the “benefit and accommodation of His Majesty’s Governors,” and officially it became Governors Island in 1784. Defensive works were raised on the island in 1776 by Continental Army troops during the American Revolutionary War, and fired upon British ships before falling into enemy hands. From 1783 to 1966, the island was a United States Army post. From 1966 to 1996 the island served as a major United States Coast Guard installation. On January 19, 2001, 22 acres of the Island was proclaimed a National Monument, and in 2003, the remaining 150 acres of the island was transferred to the State of New York for a nominal fee of $1.